The majority of the company’s work is directed at adult audiences. It contains themes ranging from genocide and evolution to cell biology and magic. Almost always without text, the work is a seductive fusion of performance with sculptural and musical elements. At the core of each show is close collaboration between composer and puppeteer. Stephen’s work for children sets out to fascinate and inspire. It has magical sequences of pure performance intermixed with entertaining demonstrations which leave children eager and able to make and perform puppets for themselves. 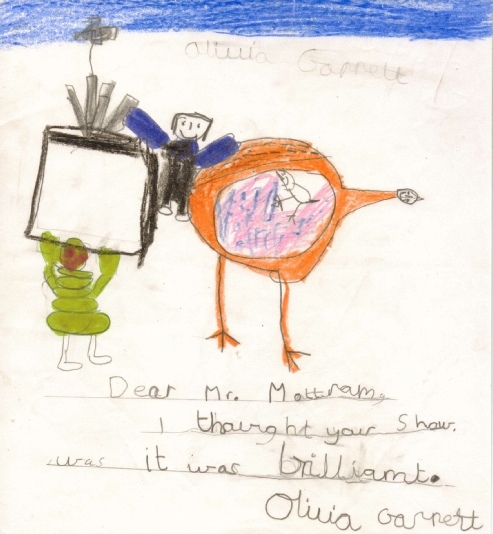 The children’s shows are designed to be performable in schools and halls as well as in theatres.